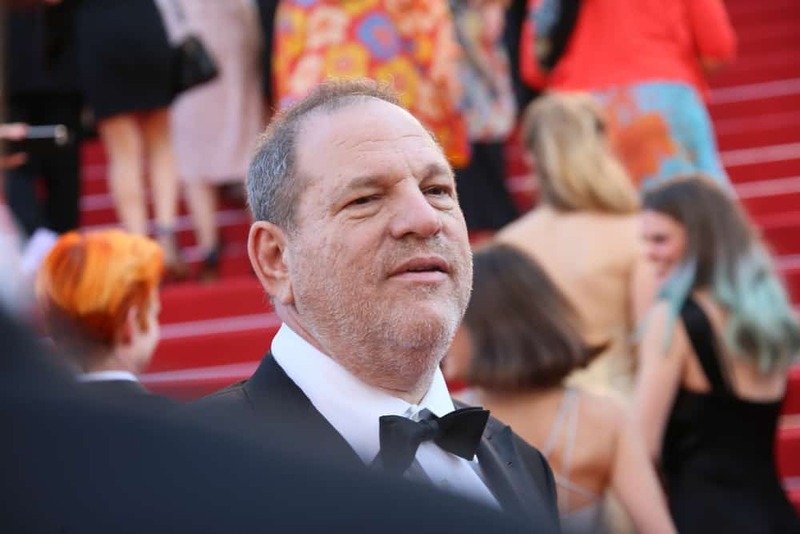 After a $500 million deal to sell the company collapsed, The Weinstein Co. announced yesterday it will declare bankruptcy. The bid group refused to put up cash to keep the company afloat, according to Variety, and that was the dealbreaker. In other words, The Weinstein Co. said it needed operating cash in the interim period between sale and formal acquisition, but the bid-group, led by investors Ron Burkle and Maria Contreras-Sweet, wouldn’t agree to put up the money. Negotiations broke off. The deal was previously scrambled two weeks ago when New York Attorney General Eric Schneiderman filed a suit accusing the company of enabling Harvey Weinstein’s sexual abuses. Schniederman also disagreed with the investors’ plan to hire David Glasses, Weinstein’s COO, as the new CEO.